As promised, Sony Mobile launched Xperia XZs in India at Rs 49,990. Let us have a look at the specifications of the device in detail. The smartphone sports a 5.2-inch Triluminos Display at a resolution of 1920 x 1080 pixels with Dynamic Contrast Enhancer. It is powered by Quad-Core Snapdragon 820 64-bit 14nm processor with Adreno 530 GPU and runs on Android 7.1.1 (Nougat) out of the box. The device comes with 4 GB RAM and 64 GB internal memory which can be expanded to 256 GB using microSD card. The mobile has 19MP rear camera with Exmos RS sensor, 1/2.3″ sensor, f/2.0 lens, Predictive and Laser autofocus, 5-axis stabilization, 4K video recording, 960fps slow-motion video and 13MP front-facing camera with 1/3” Exmor RS sensor, 22mm wide-angle f/2.0 lens, 1080p video recording. The device is equipped with a fingerprint sensor on board besides supporting 4G LTE, WiFi 802.11 ac (2.4GHz / 5GHz) MIMO, Bluetooth 4.2, GPS/ GLONASS, NFC, USB Type-C connectivity features. 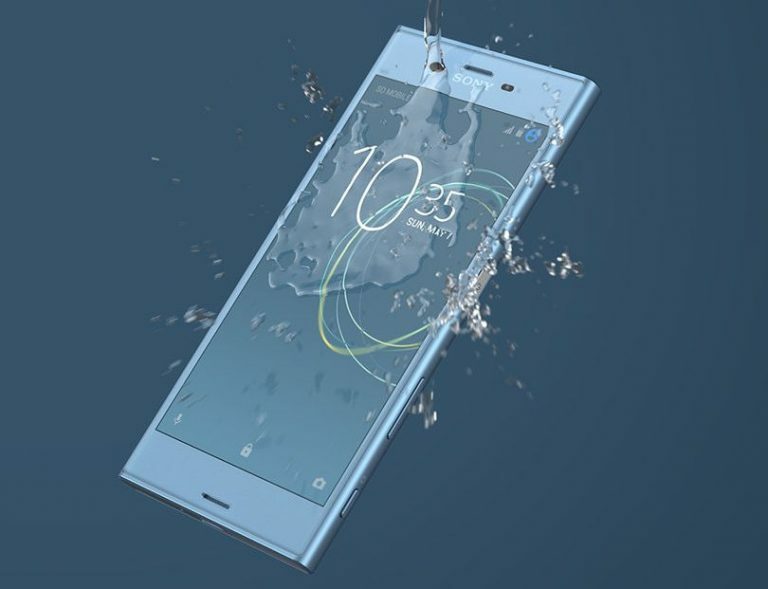 Xperia XZs packs a 2900 mAh battery with Qnovo’s Adaptive Charging technology and weighs 161 grams with 146 x 72 x 8.1 mm size measurements. The mobile will be available in Black, Warm Silver and Ice Blue colors at a price of Rs 49,990 from April 11 in India.